Here in the city of brotherly love, we have a fabulous park system created thanks to a bankruptcy and a quest for clean water. When a financier of the Revolutionary War went bankrupt, his house and lands were purchased and used to create gardens open to the public for a fee. 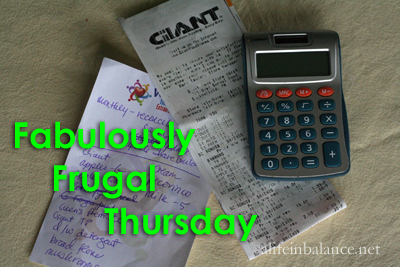 However, the property exchanged hands again only to experience another bankruptcy. Fortunately, the city decided to purchase the property which was located above the municipal water system to ensure clean water down stream for city residents. Over the past century, the Fairmount Park System has expanded beyond the park proper to include neighborhood and regional parks like Bartram’s Gardens. Free and open to the public from dawn to dusk, Bartram’s Gardens is the oldest surviving botanical garden in the United States. First established by John Bartram in 1728 along the banks of the Schuylkill River, the garden now includes 45 acres of parkland, wildlife habitats, tidal wetlands, and a reclaimed meadow. 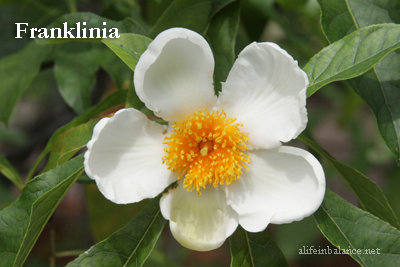 The garden’s most prominent tree, the Franklinia alatamaha, was named after William Bartram’s father’s friend, Benjamin Franklin. The tree has not been found in the wild since the 19th century. Nearby is a ginkgo biloba believed to be the oldest in North America. It is one of 3 specimens sent to America in 1785. Another unique feature at Bartram’s Garden is the stone apple cider press. After apples were placed in the circular groove, a pole was inserted in the middle of the press. Either a large stone or 2 wheels attached to the pole would ride around the groove crushing the apples. At the bottom of the press is an channel for the apple juice to drain into a stone basin. Next time you’re looking for an easy day trip, check out your city’s park system. Chances are you’ll find equally unique historical gems which may be free or ask for only a nominal fee. I had no idea Bartrum’s Garden was free! What a great day trip. Thanks!! Love your suggestions, I need to save them to take my son to some of the great options you’ve been sharing! I am fortunate to live in the Philadelphia area where there are lots of wonderful parks in the city and surrounding suburbs. This is awesome! 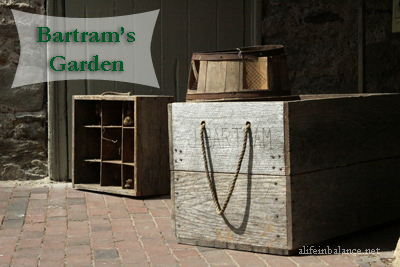 You have posted about Bartram’s Garden before and I keep wanting so badly to go…now I NEED to find a time! Wow I have heard of Bartram Garden’s but I have never been there. 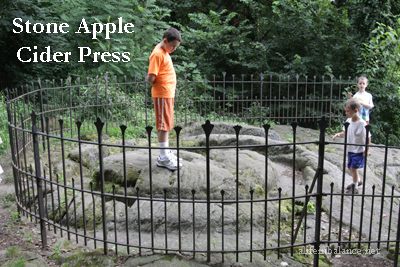 I love the stone apple cider press, that is cool. It is amazing what is right in your back yard when you look!